eLogicTech offers a vast range of 3D CAD services that includes 3D modeling, rendering, design visualization, and standardization. Being a BIM specialist, we assist businesses with BIM MEP, scan to BIM, BIM model auditing, BIM 4D simulation, cost estimation (BIM 5D modeling), and Revit family creation services. Catering to a global audience across the US, UK, Europe, and Asia, we ensure the best quality architectural engineering services at the most competitive price. eLogicTech's BIM specialists assist real estate firms, engineers, and architects in overcoming the BIM implementation challenges. The MEP service from eLogicTech includes designing and detailing of all mechanical, electrical, plumbing, and fire protection system. Our experienced team leverages the latest tools and follows the international standards to offer the best structural engineering service to AEC firms. eLogicTech uses the most advanced 3D modeling and rendering software and techniques to provide the architecturally accurate 3D visualizations. Our highly experienced CAD experts provide 2D/3D drafting, retail space planning, millwork drawing, 3D walkthrough animation, and more. 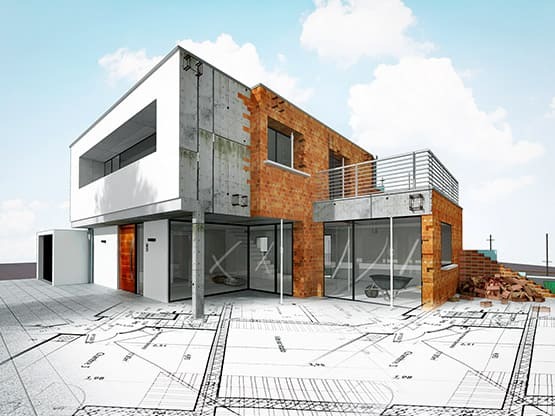 The civil engineering services by eLogicTech include construction drawings, cost estimation, plumbing and drainage design, and HVAC engineering, etc. With close to two decades of global presence and a team of specialist in AutoCAD, REVIT, 3ds Max, Tekla, and SketchUp, etc. eLogicTech offers the following exclusive architectural engineering services. eLogicTech has worked with a diverse global clientele and provides accurate 3D conversion models adhering to the global construction standards. eLogicTech has an experienced team specialized in structural steel analysis, detailing, modeling, and shop fabrication drawing using Tekla. eLogicTech's professional drafters provide furniture models with exact precision customized to the building specification, materials, and aesthetics. To know more about eLogicTech's 3D CAD services and engagement models, contact us, and one of our business development managers will reach you at the earliest.